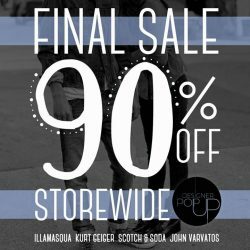 Still waiting for the perfect time to shop? 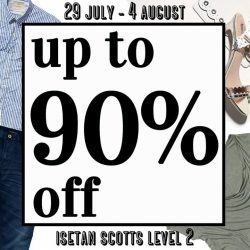 Enjoy up to 90% off at our Isetan Popup, Level 2 at Isetan Scotts from today till 4th August! 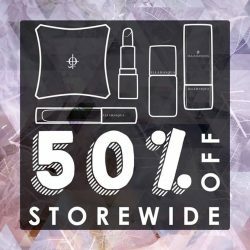 Illamasqua: 50% off at Illamasqua this Great Singapore Sale! Love make up? Grab yours at 50% off at Illamasqua this Great Singapore Sale! We are available at Ngee Ann City, #B1-32 and Robinsons The Heeren, Level 1. See you there!